What is the Vac Former? The vacuum former applies heat and pressure to a sheet of plastic in order to stretch it over a single-surface mold. The plastic is held in place and heated before it is forced against the mold by a vacuum (suction of air). The mould if designed effectively can be removed and reused for further vacuum forming. The vacuum forming process can be used to make a wide variety of products such as product packaging, speaker casings and car dashboards. Moulds can created in many ways using the FabLab equipment such as 3d printing, cnc milling, or laser cutting, or using traditional making processes in the Machine Workshop. Why use the Vac Former? The Vacuum Former allows you to easily create plastic moulded forms, which can be used for a variety of purposes included casting, and model making. Download and read through the Vac Former Guidlines. This will introduce you to all you need to know to get started on the vac former. For a full explanation of the training available visit the Training Page. The Robotics Lab Open Access sessions take place every weekday afternoon, Monday – Friday from 1:00pm to 5:00pm. End Effectors and Tools are only to be booked during Open Access. 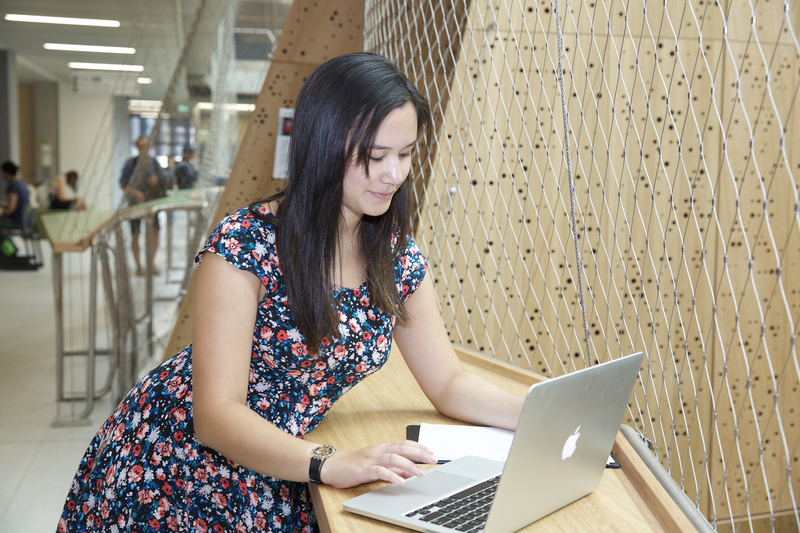 Open Access times are available for all students from MSD, both undergraduate and postgraduate. Tools are only able to be booked out during Open Access. For more information about the Safety Training and Inductions for the Robotics Lab head to the Access page. Complete the required Safety Inductions as detailed in the Access section. Open access from 1:00pm to 5:00pm weekdays. There is no cost to using the vac former. You should bring your own materials and thread.